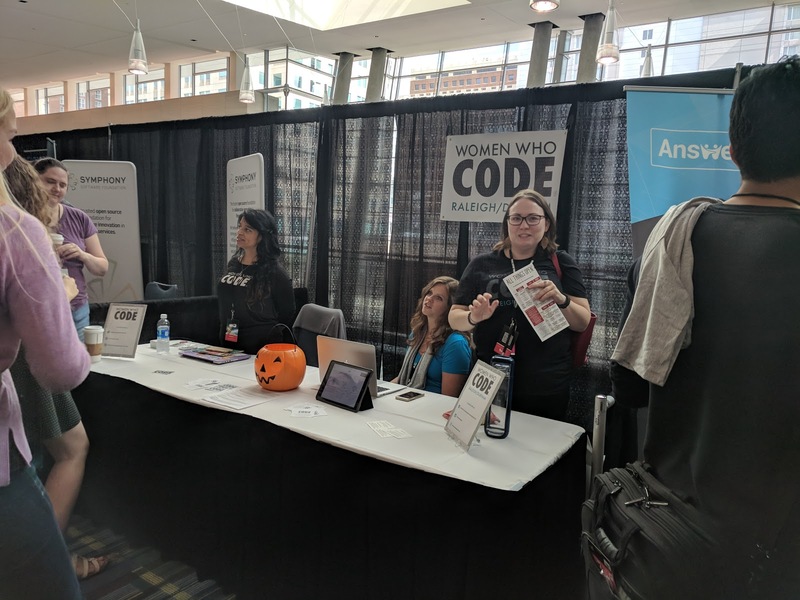 The WWCode email newsletter regularly lists opportunities for women for applying for scholarships, for grants to go to conferences, speaking opportunities, etc. 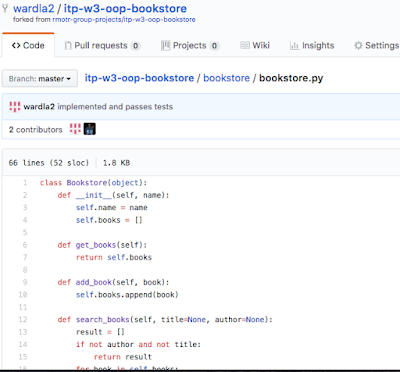 In late 2017 I applied for a scholarship for the RMOTR Intro to Python course. Guess what? I got it! 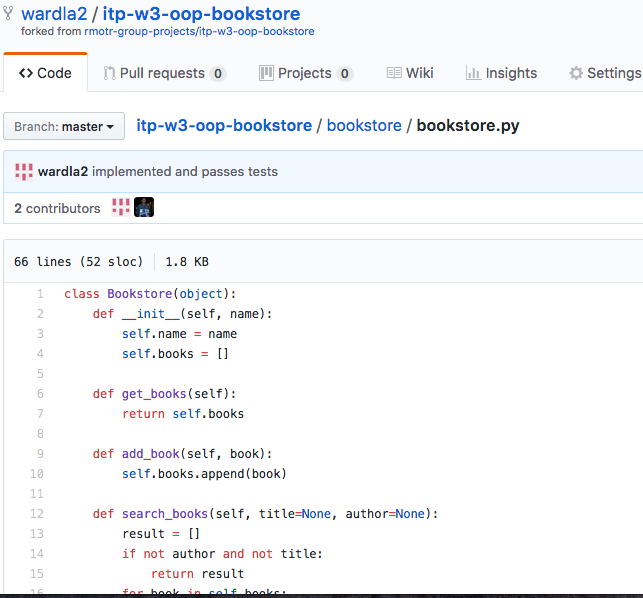 So, all of November and December were dedicated to reviewing my Python skills and putting projects on github. I am happy to report that the course was excellent, and just challenging enough, and that the *best* thing about it was the great explanations for why and how Python works by the lecturer, Santiago_Basulto. Snaps! Tracy Ragan, CEO, and Steve Taylor from OpenMake software gave a talk on agile development for DevOps. They were, notably, promoting their FOSS project and here is the git repo. Tim Kelton from Descartes Labs gave a good overview of what the Santa Fe based startup is doing. Their model uses preemptible instances in the Google cloud. Descartes is also using kubernetes, which I'm recently super interested in, having just come from a DevOps internship. Kubernetes is also FOSS, so hooray! But, dang, I missed the cloud computing talk by Craig Bruce from OpenEye Scientific, also a Santa Fe based software company. Craig is active in the (small) tech community here in Santa Fe, so I will see him at the meetups. Free and open-source software (FOSS) is software that can be classified as both free software and open-source software. That is, anyone is freely licensed to use, copy, study, and change the software in any way, and the source code is openly shared so that people are encouraged to voluntarily improve the design of the software. Wikipedia contributors. "Free and open-source software." Wikipedia, The Free Encyclopedia. Wikipedia, The Free Encyclopedia, 29 Oct. 2017. Web. 31 Oct. 2017. 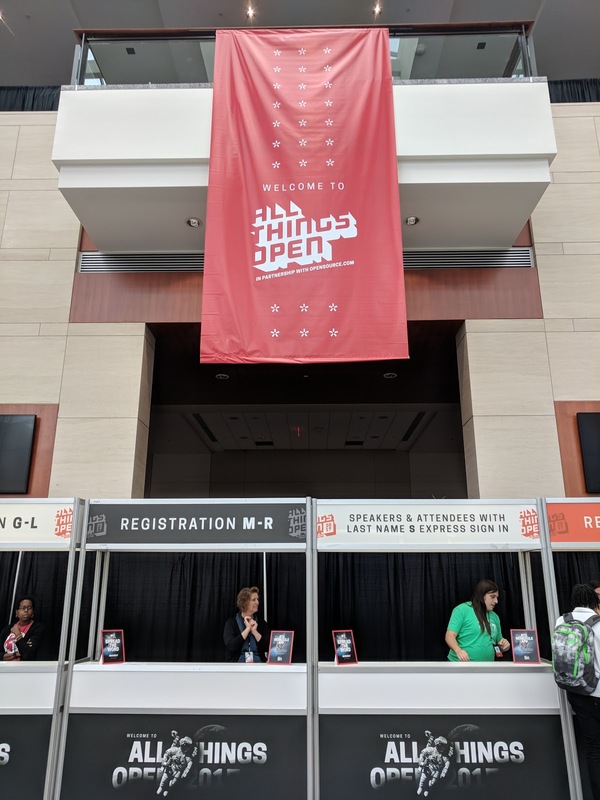 Red Hat sponsored the conference and took suggestions for Open Source Stories. Must be nice to have a local chapter of WOMEN WHO CODE. Here's Raleigh/Durham's. 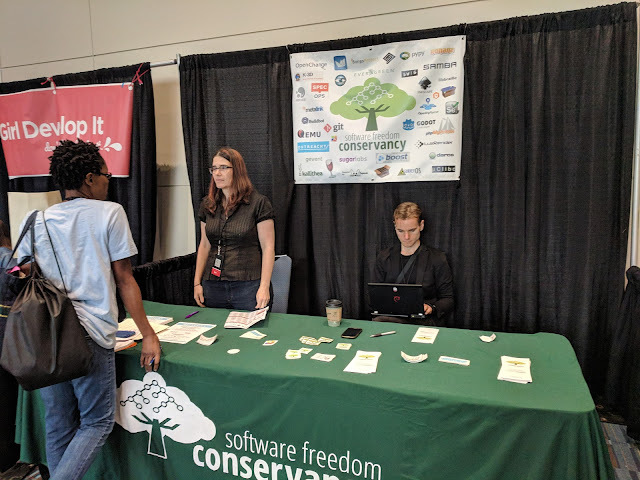 Thanks, also, to the Software Freedom Conservancy for their good work with Outreachy, which organizes paid internships in free and open-source software projects for people who are typically underrepresented in those projects. I followed my own ATO 2017 conference track. Container camp: Ian Philpot from Microsoft walked us through container basics. Introduction to Kubernetes - extended session: Ryan Jarvinen worked some k8s magic. See the setup and tutorial slides here and here. Open Source Game Development Tools 101: Red Hat developers Michael Clayton and Jared Sprague put together an exhaustive list of gamedev tools and presented to a packed room. What is Artificial Intelligence? : Josh Patterson, VP of Skymind, basically said not to be freaked out by AI, and promoted his book: Deep Learning: A Practitioner's Approach, which is probably good. 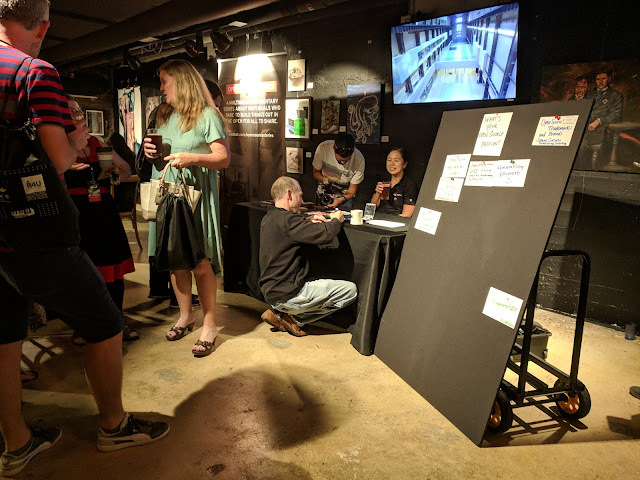 Outreachy Report: Improving Diversity in Free Software: Karen Sandler is a badass, and gave a talk on just what the title says. FOSS has miles to go before we sleep. Here are the Software Freedom Conservancy and Outreachy links, again. Corey Quinn : Death of an Enterprise Software Salesman was funny. There is other fun(ny) stuff on his Youtube playlist. Ryan Jarvinen : asked the audience to fork his talk on Reveal.JS presentation hacks. Amy Chen : went From 0 to kubernetes and used the words "baby computers" a lot. Umm, snaps! Finally, a favorite new friend is Molly de Blanc, who gave a diversity talk. It is just one example of some of the Things I missed this year that I wish I hadn't. There is always next year.